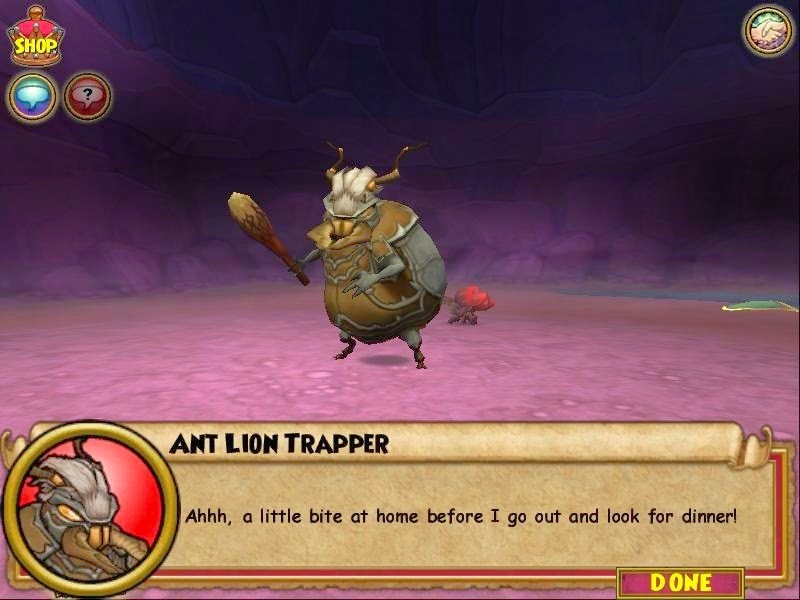 Paige's Page: Wizard101 Test goes live! I made Promethean Crafter!! Bought all but 6 of the new furniture recipes now. Treetop getaway is crafted. I will post more about it after I decorate. 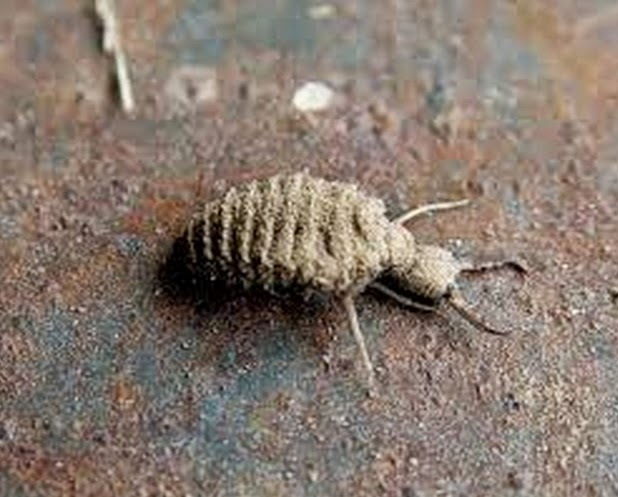 Well all for now I thought the Ant lion was really interesting. Test Realm - Khrysalis Part 2 & Housing!! !